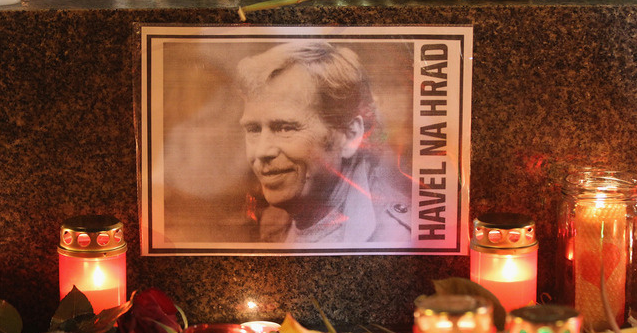 David Remnick put together a Václav Havel reading list. Daniel Pinchbeck, Lenny Kravitz’s daughter, and a Gossip Girl star throw a posh Occupy Wall Street party. The best historical fiction of 2011 from NPR Books. The Chicago Tribune picks its favorite Windy City works from 2011. Captured Tracks has a new Shoegaze Archives series they’re working on. Here’s the first mix.